Home /Recent Post/‘Save Alappad, Stop Mining’: A Kerala Village is Slowly Being Taken Over by the Sea. NCHRO Express Solidarity to People of Alappad. 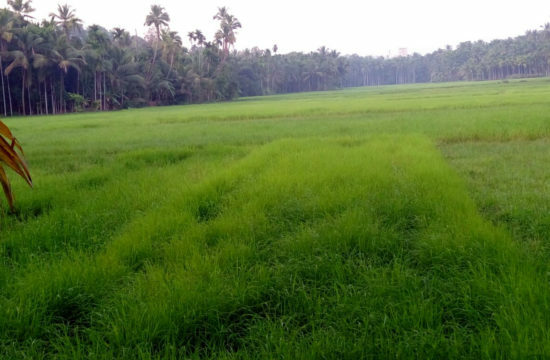 Alappad Village, once covered 89.5 sqkm between the Trivandrum-Shoranur (TS) Canal and Arabian Sea; Today, it has shrunk to just 7.6 sq km in 60 years primarily due to extensive mining works, but as mining continues unabated, the local people fear their village will be sooner or later vanish. Most of the people have been forced to leave their houses, even without any compensation from the authorities or the public sector mining companies. 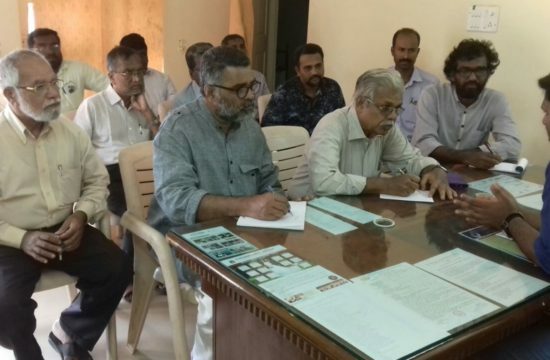 And now, the remaining people in Alappad and nearby areas have been on an indefinite strike against mining companies planning to extend their projects. Their concern is land, livelihood and survival. Mining in Alappad severely affects the rights of communities to clean water, health, livelihood, healthy environment and threatening their very existence itself. 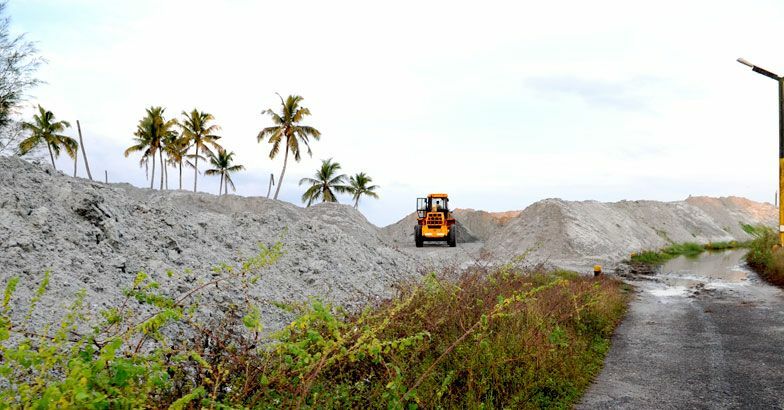 The bulldozers are busy gouging out black mineral sand between the tides, unmindful of an angry sea that is lapping at the village’s main road. Coastal mining can change the contours of the coast and patterns of the waves. The mining has also resulted in the vanishing of a sea phenomenon called mud bank, which helps in the spawning of fish as well as protection of land from sea erosion. It is not only coastal land strips and sand dunes that are disappearing due to mining, but also the coast’s protective green cover. The coastline between Chavara and Alappad in Kollam district of Kerala, has a decades-long story of people’s battle for survival against mining companies. This stretch in Kerala is where the extensive mineral beach sand mining has been happening since the 1960’s. One by one the villages in the area are vanishing from the map of Kerala. 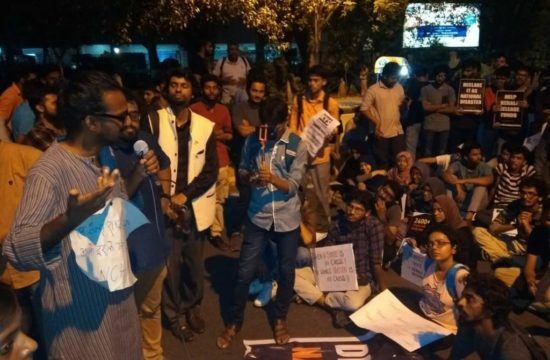 The residents of Alappad, assemble at a makeshift protest have been on a relay hunger strike against black sand mining by raising the slogan ‘Save Alappad, Stop Mining’. Visiting Alappad, NCHRO team composed of Reny Ayline (NCHRO-National Secretary) and Vilayodi Shivankutty (NCHRO – Kerala Chapter President) said that people here stand together in order to not only protect our rights today but the rights of those who will live tomorrow. We all need to stand in solidarity with our fellow citizens, showing support and empowering communities to continue fighting in difficult times. An aerial view of Alappad. The authorities have turned a blind eye to the protest that attracts a huge turnout, including women and children. 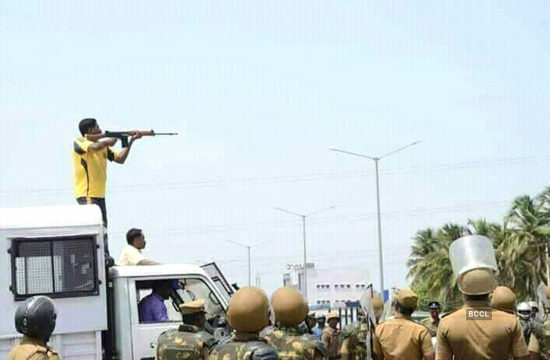 The protesters allege an unholy nexus between the local political parties and authorities to weaken the agitation against mining that is literally gnawing away their land. In Alappad Panchayat, activists estimate that more than 6,000 families have vacated over the years due to beach erosion, drinking water scarcity and lack of fish availability. Traditional fish workers, who formed the majority of local residents, had to relocate to other places in search of livelihood. Though there have been protests by locals over the years citing the environmental fragility of the area, the mining companies remained undisturbed. Until now. A lot of land was lost in the tsunami that struck India’s coast in December 2004. 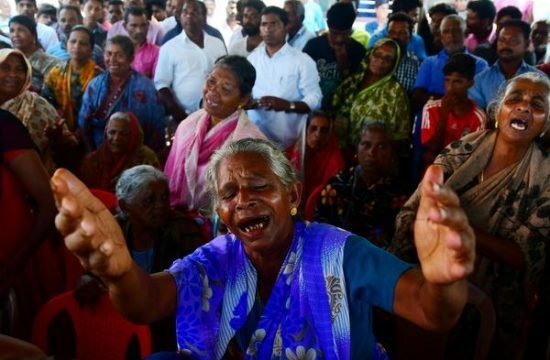 Alappad had lost 129 lives in the tragedy. The tsunami halted mining activity, but only briefly. The mining business continues along the coasts of Kerala despite local protests. Since then, the sea has been eating into this once thriving fishing village where the public sector company Indian Rare Earths Limited (IREL) remains engaged in indiscriminate mineral sand mining. 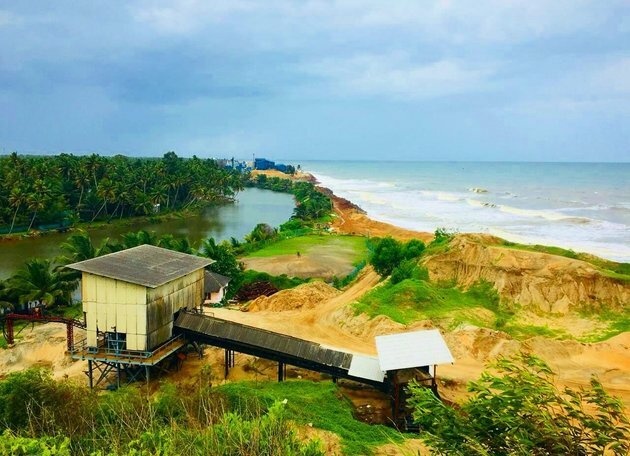 Notwithstanding the arguments of climate change for sea erosion, a phenomenon witnessed right throughout Kerala’s coasts, the villagers blame IRE’s mining for the present state. The local protest movement has no partisan politics, just a collective will for survival.  They are pointing various studies conducted by the Centre for Earth Science Studies, National Institute of Interdisciplinary Science and Technology, Institute for Ocean Management etc . All cited the companies has violated National Mineral Policy, Mines & Minerals (Development & Regulation) Act, The Mineral Conservation and Development Rules, Coastal Regulation Zone, The Environment (Protection) Act, The Kerala Conservation of Paddy Land and Wet Land Act, 2008 etc. Since the companies have got clearances from respective departments of state government as well favourable orders from the High Court of Kerala, the opposition voices are silenced. There is no data on people who were evicted without any compensation for their loss. Though activists quote the numbers of families vacated from the region, there is no official data on it. A rigorous study of the levels of coastal erosion, water contamination, including the effects on fish and on the people along the coastal must be carried out by a trustworthy team made up primarily by experts and must include representative from affected communities. Recognition of all those affected is also important, what happened to the people who left here, what happened to the fishing community and of the diverse types of damages they suffered; everything should be studied properly, so that we could save remaining villages at least. Structural proposals for the restoration of livelihoods, local economies and regular income for the diverse types of affected communities and individuals must be ensured. Human rights expresses the entitlement of all people to be treated equally, to live their life in safety and freedom, and to be protected by their government. NCHRO team visited Alappad to make a call for greater visibility and solidarity with the communities affected by Mining. The government should act immediately to address the ongoing threats from mining, and it should develop a more complete solution to prevent future harm. We NCHRO, publicly denounce the systematic and widespread violation of human and environmental rights of communities. We stand in solidarity with the people of Alappad and those who struggling to protect people’s rights and the environment.